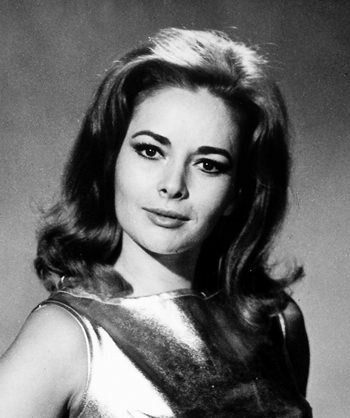 Berlin (AP) — German actress Karin Dor, who played an assassin sent by James Bond’s nemesis Blofeld to kill the British agent in 1967’s “You Only Live Twice,” died last week. She was 79. German news agency dpa, citing a Munich theater where Dor had worked for a long time, reported that she died Monday, November 6 in a care home. Dor played in dozens of films, TV productions and theater plays during a career that began in her German homeland when she was 17. Dor was married three times, most recently to American stuntman and actor George Robotham, who died in 2007.